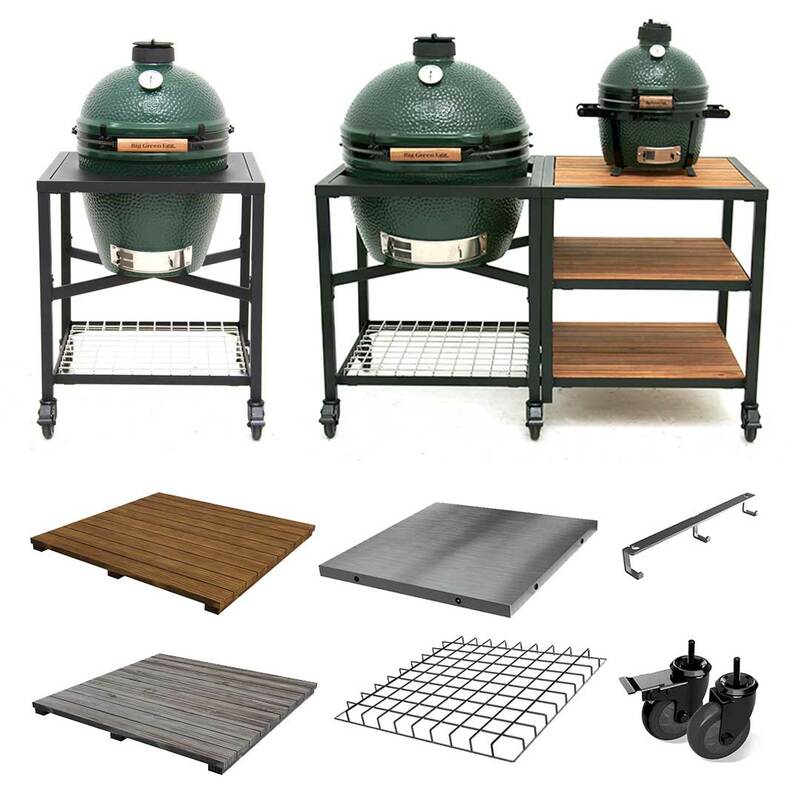 Build your outdoor kitchen one step at a time with the Big Green Egg Modular Nest System! Start with an EGG Frame, then add to your custom EGG display with Expansion Frames and a variety of beautiful and functional inserts. You won’t believe all of the possibilities!